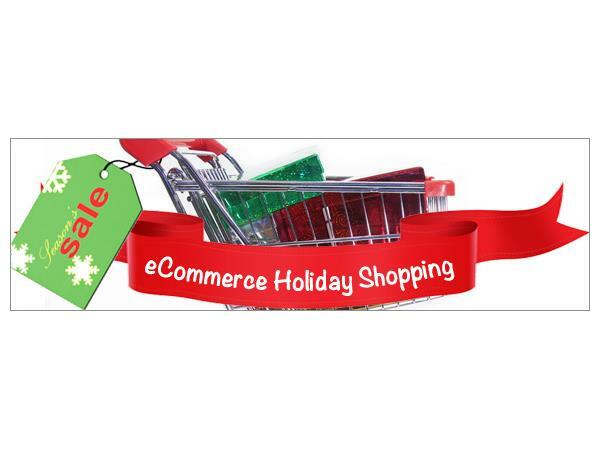 7 E-commerce Strategy Tips for a More Profitable Holiday Season with Tim Jacquet of The Core Business Show. 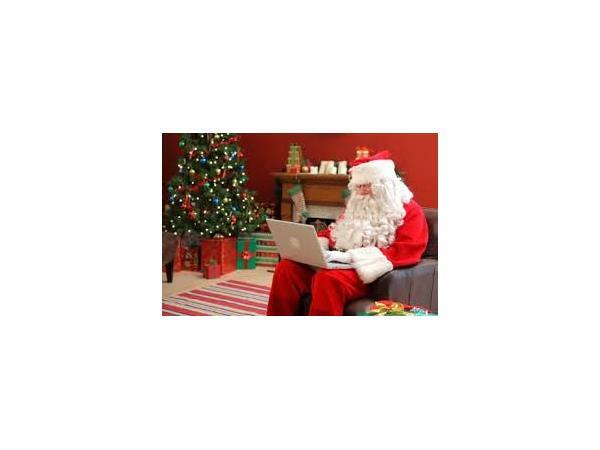 If you’re in e-commerce, you know the crucial holiday selling season is right around the corner. And with consumers looking for the best deals—and Amazon expanding the range of products and services it offers—it’s getting increasingly difficult for independent retailers to compete. With these concerns in mind, we turned to leading e-commerce experts to ask them what small business owners need to do right now to enjoy a more profitable holiday season.